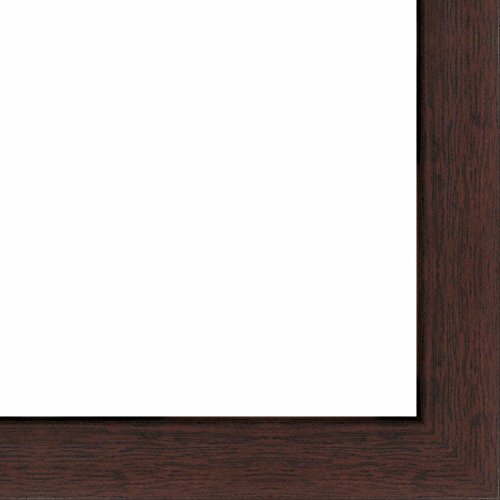 This frame will hold a 20x40 photo, poster, mirror, painting, or document. - Solid Wood Frame with Glued & V-Nailed Corners - 100% Satisfaction Guaranteed! - UV Resistant Framer's Acrylic included. - Foam Board Backing Included. - Hanging harware Included. This frame will hold a 20x40 photo, poster, mirror, painting, or document. Solid Wood Frame with Glued & V-Nailed Corners - 100% Satisfaction Guaranteed! UV Resistant Framer's Acrylic and Foam Board Backing Included. Frame Width is 1 inch. Please email us with any questions. If you have any questions about this product by The Frame Shack, contact us by completing and submitting the form below. If you are looking for a specif part number, please include it with your message.